Mackenzie Rosman recently updated her Instagram with a new photo. Dressed in horse riding attire, Mackenzie looks really smart in the outfit, which she has paired with a red and gold tie. If fans were wondering what she’s been up to, it is competing in steeple chases as a amateur jockey and of course jumping her horses too. 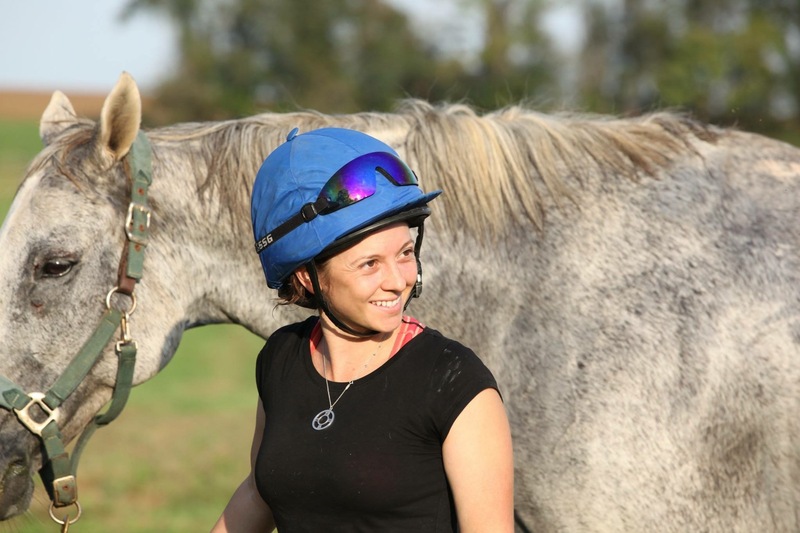 Mackenzie has been enjoying life working with the horses at the stable, being a stable-hand, jumping them in competitions, training as a steeple chase jockey and competing in the hunt cup. Much different to the hustle and bustle life of Los Angeles. 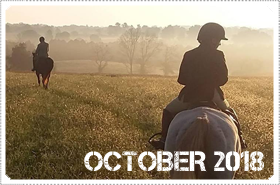 It’s so great to see Mack happy and enjoying her new role with the horses and being on farm life. It’s really so different to the atmosphere in Los Angeles, and it must be lovely to enjoy the fresh air of the country. I have lived in both city and country and I much prefer country too. 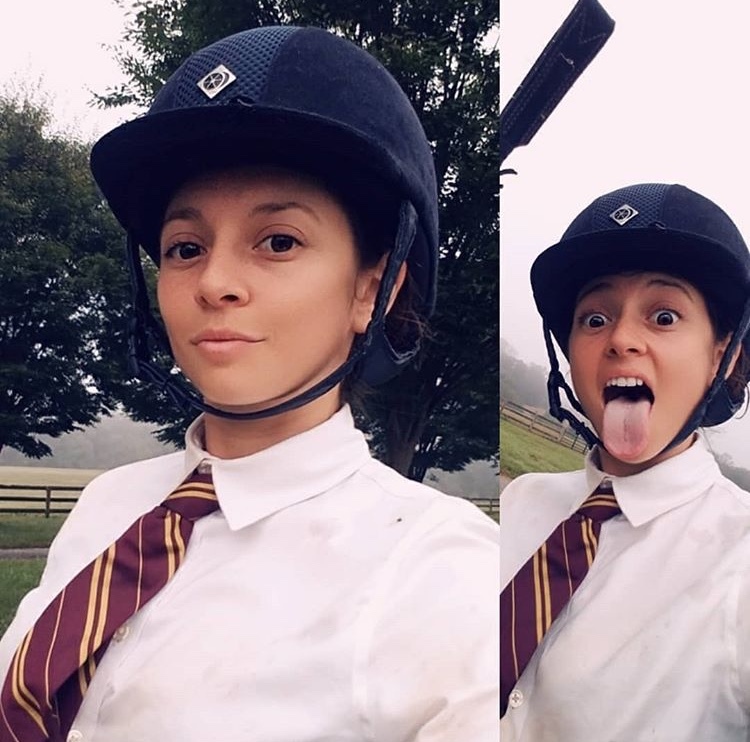 To check out a couple of new photos from Mack, see below..
Mackenzie Rosman after horse riding, dressed in her steeple chase attire. – October 8th, 2018. There’s going to be a number of new images added into the site’s photo galleria this weekend, so be sure to stay tuned in for that. Here is another recent photo of Mackenzie that is gorgeous..
Mackenzie Rosman hanging out after a day with the horses.